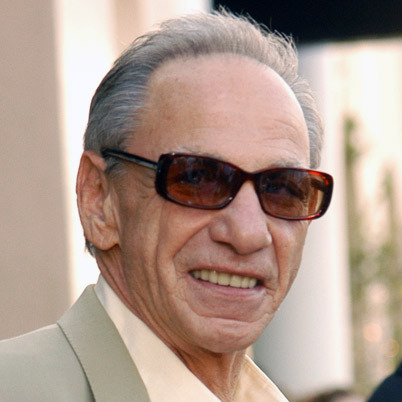 Henry Hill the inspiration for the movie Goodfellas dies at age 69. “He had a heart attack around the 27th of May, and he went into the hospital and it was really touch-and-go for a long time,” says his longtime girlfriend Lisa Caserta. She told TMZ that his heart came out . Born in Brooklyn, New York in 1943, Hill’s early life and rise up the mafia food chain was recalled with great detail in Nicholas Pileggi’s 1986 book Wiseguy, an at-times first person account told in Hill’s words. He became involved with the mob at age 12 and took his first arrest at age 16. In 1978, at 35, he participated in the Lufthansa heist at Kennedy Airport, the then-most expensive robbery in U.S. history. It earned Hill and his conspirators over $5 million. After the Luftansa heist and a subsequent drug arrest, Hill became an FBI informant and testified against his former colleagues. He was placed in the Witness Protection Program with his wife, Karen. “I get to live the rest of my life like a shnook,” Hill famously said at the end of Wiseguy. Pileggi and Scorsese adapted Wiseguy for the screen, and the result was “Goodfellas,” one of the most quoted and lauded films of the last 25 years. Ray Liotta played Hill in the film, while Robert De Niro, Joe Pesci (who won an Oscar for his work) and Paul Sorvino co-starred as mobsters. In the years after the events depicted in “Goodfellas,” Hill would battle drug, alcohol and legal problems. He was arrested in Missouri in 2009 for drunken disturbance. Hill claimed he never killed anyone, but according to Caserta, he did allow that Scorsese — and Pileggi — nailed the details of his mafia life. Previous A San Fransisco Man Cuts Off His Own… Find Out Inside!